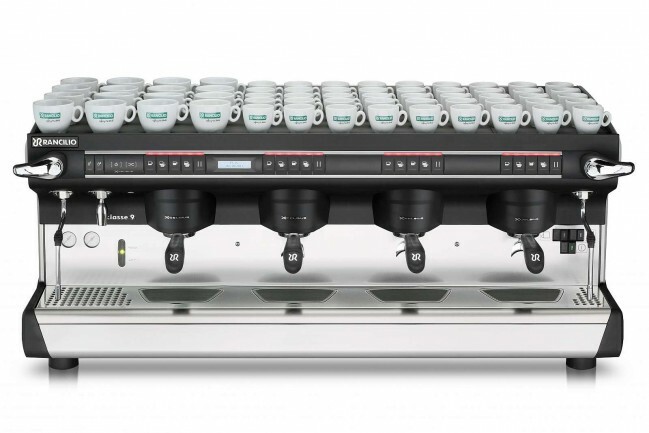 The best base model automatic in Rancilio's lineup, the Classe 9 USB offers a full suite of barista-centric features in an attractive, stainless-clad package. The Classe 9 USB's big call outs from its Classe bretheren? Boiler insulation, a cold water mixing valve for temp controlled tea, stainless steel side panels, barista lights and chromed out group covers. 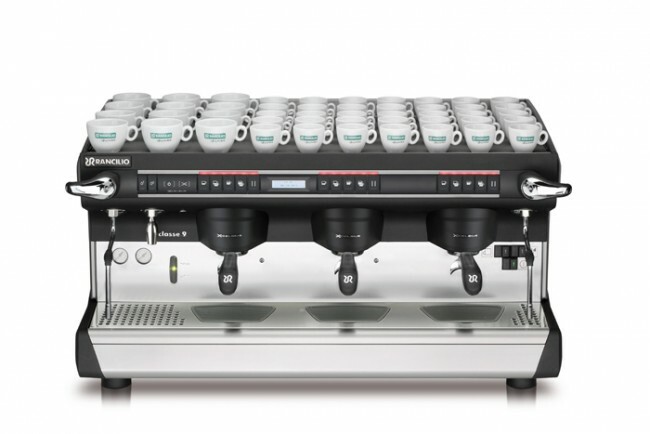 You'll also get Rancilio's commercial heat exchanger design, a fully automatic control cluster (complete with backflush programming), and a screen that gives easy access to shot counts and other metrics. Automatic Control Cluster - Volumetric programming improves workflow and helps to eliminate a variable when dialing in. Insulated Boiler - A wrapped boiler offers better heat consistency and power management. Hot Water Mixing Valve - Program both temperature and volume for Tea or Americanos. C-Lever - Transverse-mounted, featherable control over steam saves wrists for all-day shifts. Easy Brewing - The combo of automation and easy technical servicing positions this machine in the sweet spot for most coffee shops. 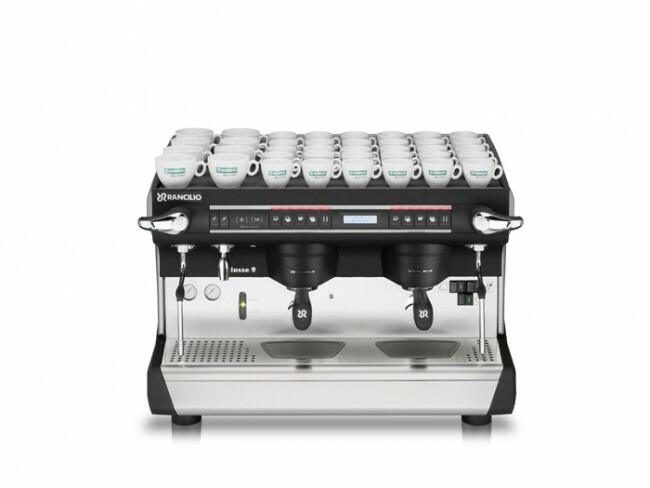 Barista Beauty - Your barista team will love the Classe 9 just as much with its ergonomic control setup and volumetric dosing. Covered In Chrome - The stainless steel sides and polished chrome group covers give the Classe 9 USB a cleaner, higher-end look than others in the USB line. Big Face - The Classe 9 moves away from the 5 and 7's slimmer button stance to a bigger more plastic style that some may not like. Eligible for SCG Extended Warranty? Yes (Silvia only). The Silvia and Rocky are eligible for SCG's standard warranty support and service. Learn more about what's covered. 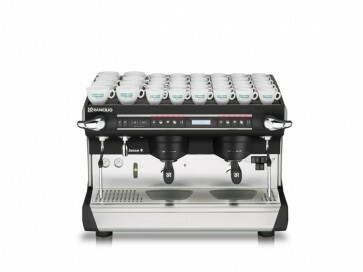 All other espresso machines and grinders are covered by a limited, commercial-class warranty. For more information on service and support, please discuss with your commercial sales rep. Wipe down your steam wands with a milk cleaner daily. Wipe down case and drip tray with a damp rag regularly.